1. Thank you for sticking by me all this time. 3. Thank you for making me laugh, funny adorable man! 4. Thank you for being so patient of my failures. 6. Thank you for being my reason to look forward to the next day. 7. Thank you for attending my daddy's birthday party. 9. Thank you for being always there. 11. Thank you for warming up my nights with your very lovely voice. 15. Thank you for comforting me. 16. Thank you for letting me choose the movie we're going to watch on our dates. 17. Thank you for staying no matter how hard the situation was. 18. Thank you for holding my hand whenever we're about to cross the road. 19. Thank you for your trust and belief. 20. Thank you for teaching me about gratitude. 21. ...and also being a reminder about it. 22. Thank you for a very nice Singapore trip. 23. Thank you for being protective. 24. Thank you for a really perfect itinerary. 25. Thank you for letting me borrow your backpack. 27. Thank you for giving me a Monster University Jacket. 28. Thank you for that cool Executive Blazer either. 29. Thank you for red lovely Starbucks Tumblr. 30. Thank you for always wiping my sad tears. 31. Thank your for picking me up. 32. Thank you for driving me home. 34. Thank you for a beautiful peach Rose on my graduation day. 36. Thank you for remembering I always love forehead kissing. 37. Thank you for those 'good night :*'s to close my day and 'pagii :*'s to start my morning. 38. Thank you for teaching me how to write. 39. Thank you for reminding me to have my lunch on weekdays. 40. Thank you for taking me to have dinner with your family on weekend. 41. Thank you for those sweet and lovely convos that warm my cold nights. 43. Thank you for letting me borrow your shirt. 45. Thank you for letting me buy a new pair of heels on Christmas. 47. Thank you for those beautiful White Roses. 48. Thank you for taking me to Taman Safari Indonesia. 49. Thank you for joining my yearly family holiday. 50. 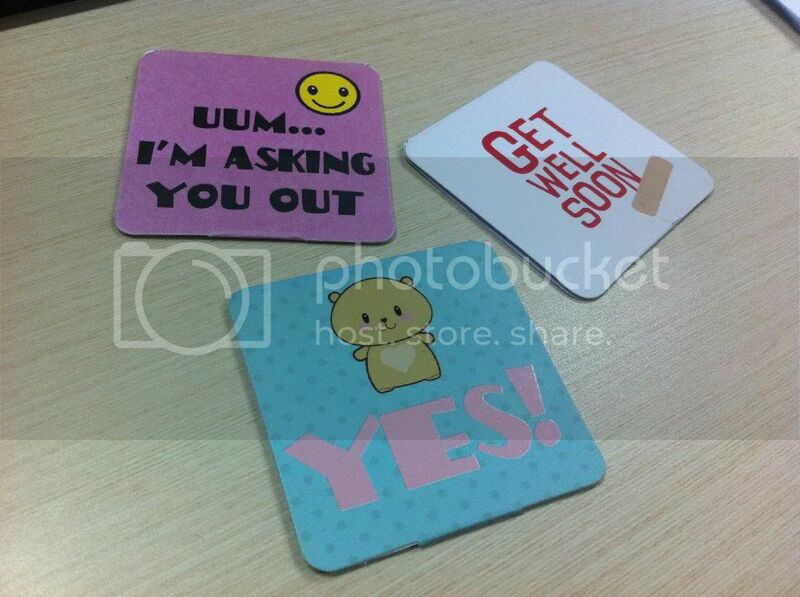 Thank you for these three cute greeting cards. 52. Thank you for those romantic dates. 54. Thank you for Surabaya and Jawa Timur trip! 57. Thank you for patiently hearing my not-so-important stories. 61. Thank you for sarahandhercloset.wordpress.com. It wouldn't be here without you. 62. Thank you for taking me to watch Light Seeker. 63. Thank you for playing with me at Universal Studio. 66. Thank you for gladly playing with my cousins. 71. Thank you for remembering my favorite foods. 72. ...and also how I hate Durian Ice Cream and spicy foods. 73. Thank you for teaching me how to use Google Maps. 77. Thank you for understanding my friend's craziness. 79. Thank you for those warm and tight hugs. 80. Thank you for our lunch together at Hummingbird, still remember? 81. Thank you for helping me take a picture for Sarah & Her Closet. 82. Thank you for those unyeng-unyeng kisses. 83. Thank you for days that full of fun times playing with your nieces and nephews. 85. Thank you for my very beautiful Pink Kebaya. 86. ...and my Magenta dress. 88. Thank you for that super uber cute gloves from Japan. YAAAY! 90. Thank you for our discussion about Toko Bahagia, shirt designs, blog postings, etc. Seriously, it means a lot. 91. Thank you for forcing me to grow. 92. Thank you for teaching me to be wiser. 93. Thank you for accepting my flaws. 94. Thank you for being such a perfect boyfie. 95. Thank you for your time. 96. Thank you for never giving up on me. 97. Thank you for bringing a new happy ending in my life. 98. Thank you for a very beautiful year that has passed. 99. Thank you for everything. 100. Thank you for loving me, unconditionally.